Samudra is a Hawaii-based line that brings the beauty of the islands to every piece. 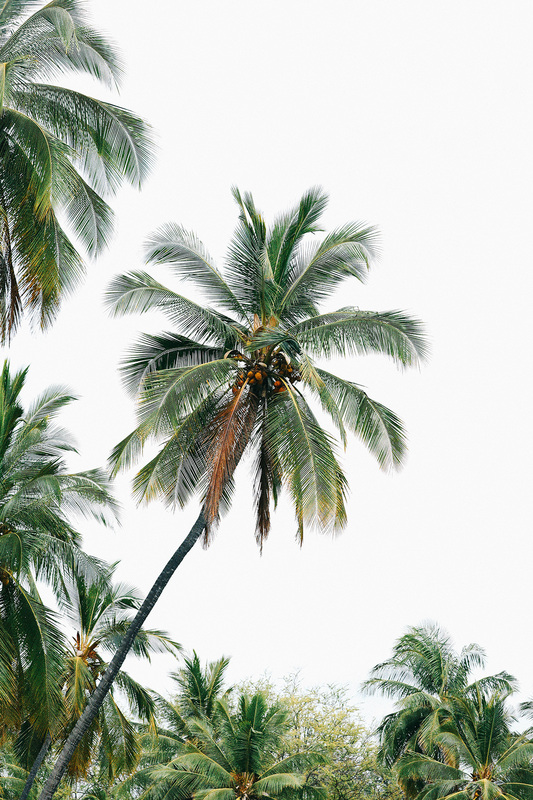 Designer and creator, Jennifer Binney captured her love for the island through her beautiful photography of the natural beauty that surrounds her. Amuse x Samudra collection is an exclusive collaboration inspired by our shared love of beach living and tropical vibes. 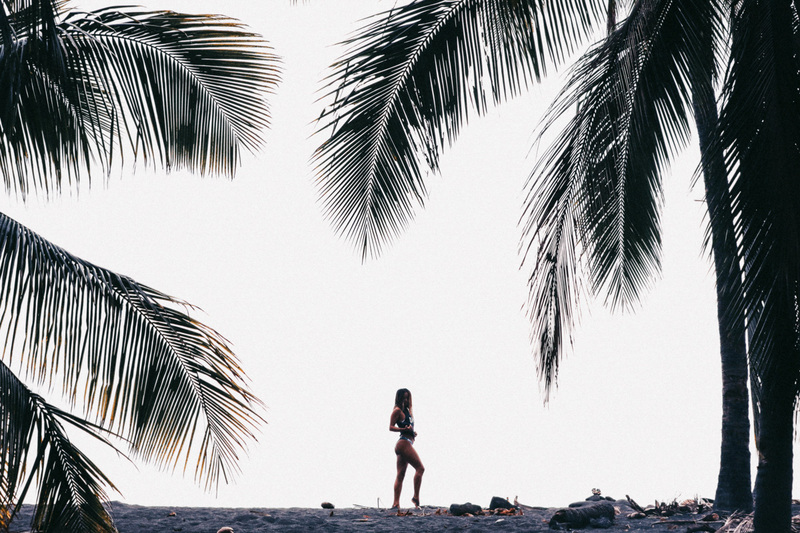 Shot by photographer Mason Rose on the Big Island with Hawaii-born babe Brooklyn Dombroski. Welcome to the desert! Shop all the looks, here. Featuring: Amuse Society, Matisse Footwear, Five and Two Jewelry, and D'Blanc Eyewear. Head over to PrismBoutique.com to see the entire "Desert Trip" lookbook! The arrival of summer was the first sign of our muse’s long awaited departure. The departure from here—the place she knew, the sleepy beach towns, the ones she loves, and the comfort she calls home. She’s a girl who longs for a paradise along some far off distant coast, a midday sip of French wine, encounters with strangers, new experiences, but a familiar feeling. She goes on her own, because solitude is fuel for a restless and wild spirit such as hers. Far away from here—to the south of France. She packs her bags lightly, and with the Summer 2017 collection, she finds she has everything she needs. A collection of colors and patterns that are inspired by the earth’s natural elements filled with warm earthy tones that are delicately faded by the summer sun. Classic solids, romantic florals, and Parisian stripes are perfect for the days spent basking on the beaches. She’ll cover it all with shoulder baring silhouettes, airy skirts, deconstructed high waisted denim, or long flowing dresses that dance with the summer wind. Pieces she can wear everywhere, because she’s the kind of girl who likes to experience it all. She needs an ensemble that only the Summer 2017 collection can provide—one that will take her from the coast, to the party, and back to lounge around the chateau. Wherever she goes, she is an ocean in a wave. Unknown, but noticed. Under the golden sun, she spins around the shore elegant but free, in a world all her own. She carries something with her that can’t be seen. She is in a dream, lost in this newfound paradise, and when she’s gone she leaves them wondering if she was ever really there at all. See the full lookbook and shop Under The Golden Sun, here.